Dr. Tanya Wong attended NYU Dental School and then completed her residency at Mount Sinai School of Medicine in 1995. She obtained her prosthodontic specialty degree from the University of Medicine and Dentistry of New Jersey. 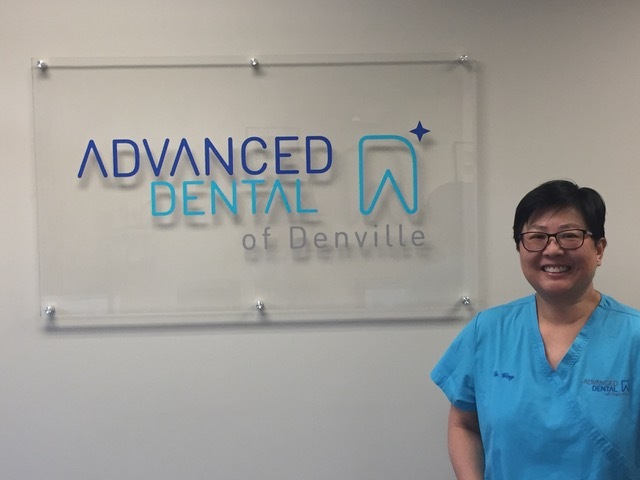 Her extensive knowledge and manual dexterity allows her to provide the best general, restorative and cosmetic dentistry for our patients. Specializing in crowns, bridges and dentures, Dr. Wong has treated and reconstructed thousands of smiles. Dental implants are also a service she provides using the latest equipment to meet her patient´s needs along with Botox®, Juvederm® and Kybella® to complement a facial rejuvenation. 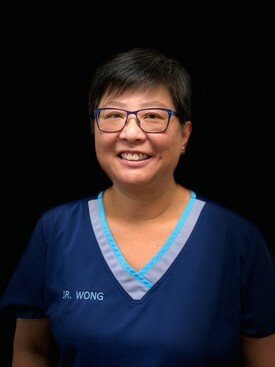 In her spare time, Dr. Wong enjoys her Krav Maga self defense class, SCUBA diving, international travel, arts & crafts, and photography. Her compassion, work ethic and chairside manners are admirable and one of the many reasons why our patients love visiting our office. Dr. Wong is also fluent in Spanish as well as Cantonese. We encourage you to stop by our office, where she will always greet you with a smile!